You will ALWAYS get a LIVE PERSON when you call! 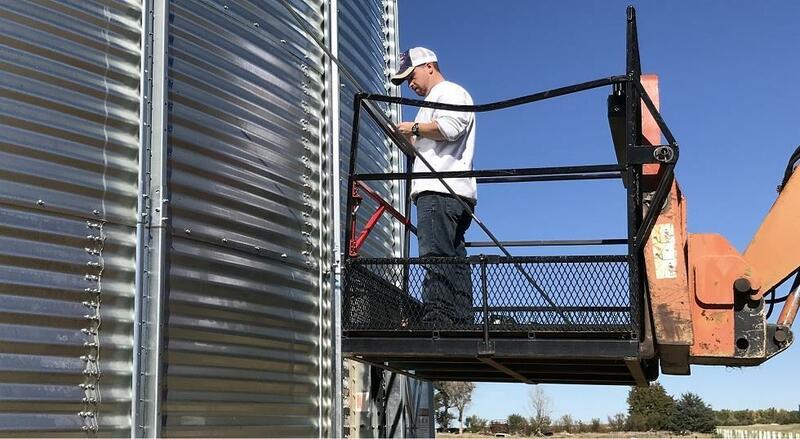 !Optimize Your Grain Storage!Nystrom Electrical Contracting, Inc. Sponsors for a Great Cause! 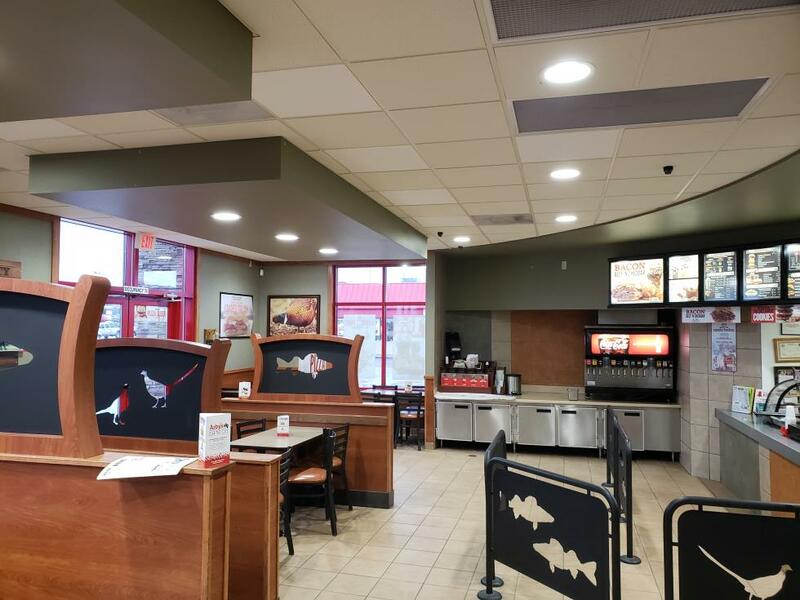 NEW LED CAN LIGHTING AT ARBY'S!!! "I really LOVE them! You get 3 times the brightness for 1/3 the cost! It's so bright, that even at night, people know we are open!" He indicated they are using less lights than before, which I verified with the tech who installed them. They went from having 46 CFL lights, down to 34 LED trim cans; a savings in electricity, right there! 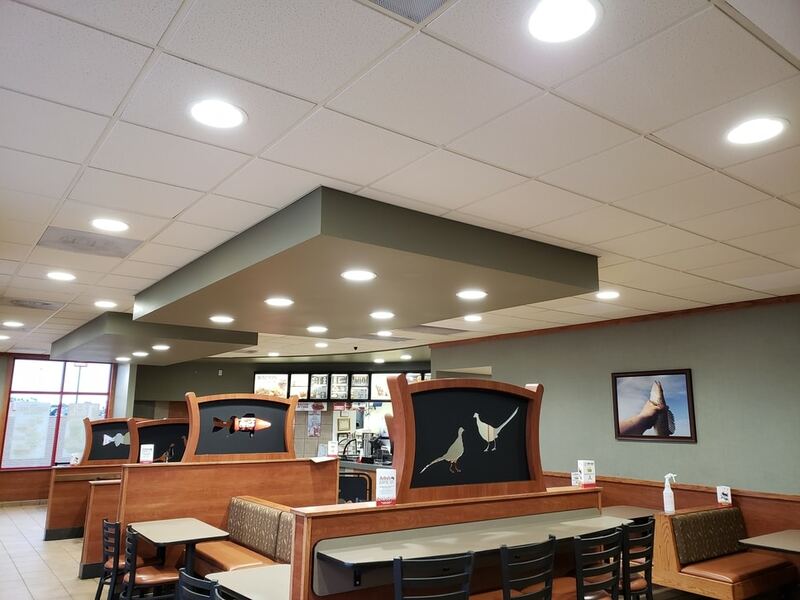 If this looks like a lighting idea you would like for your home or business, please call us at 605-224-8750. We will be happy to assist you! !